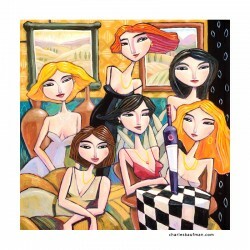 > Giclée Print on Canvas: "Six Women, One Bottle of Wine, No Glasses." 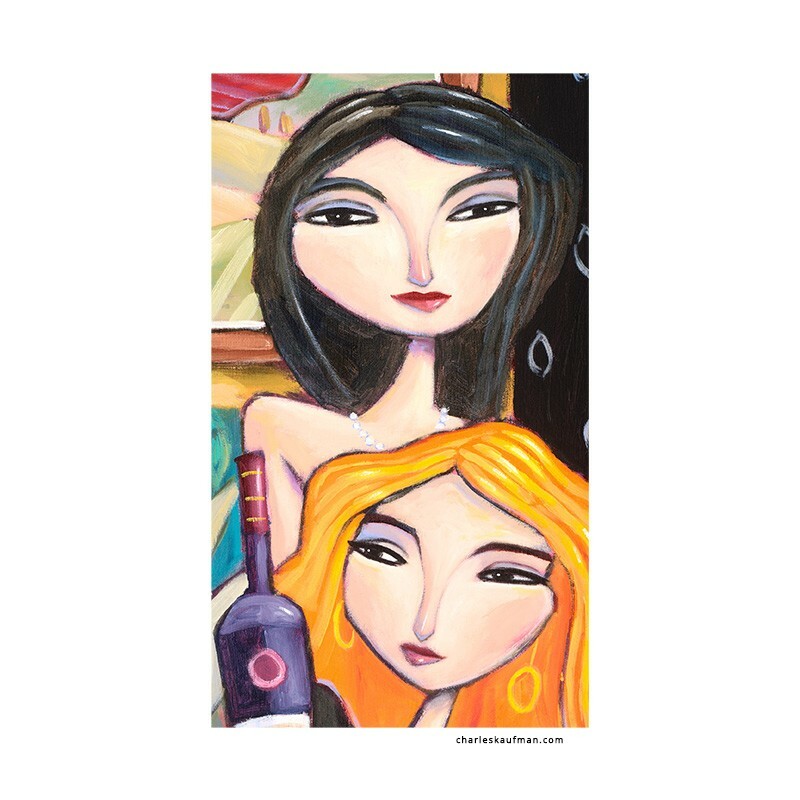 Giclée Print on Canvas: "Six Women, One Bottle of Wine, No Glasses." 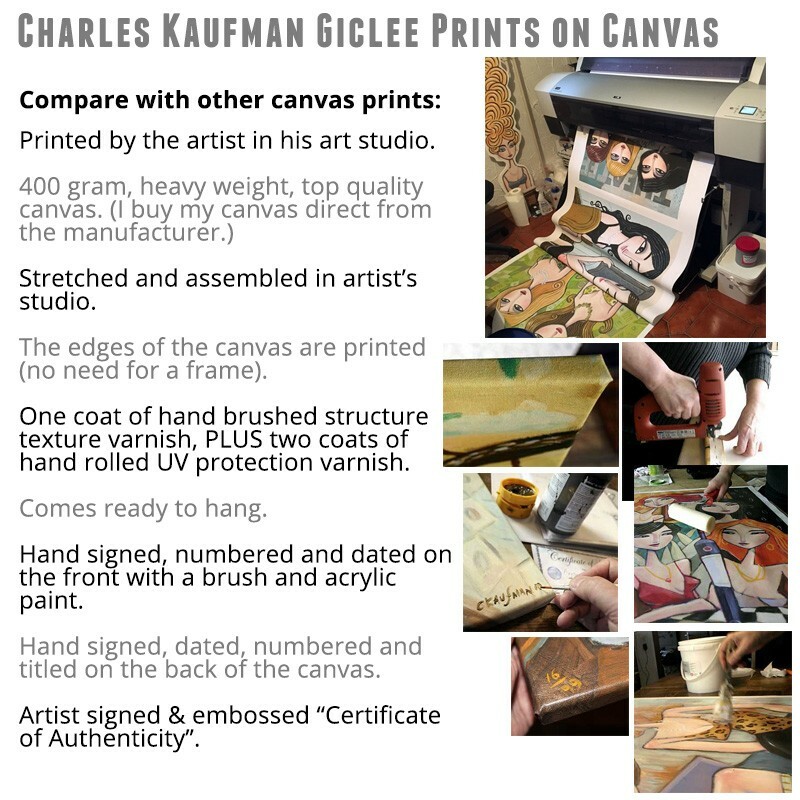 Limited edition of 199 prints. 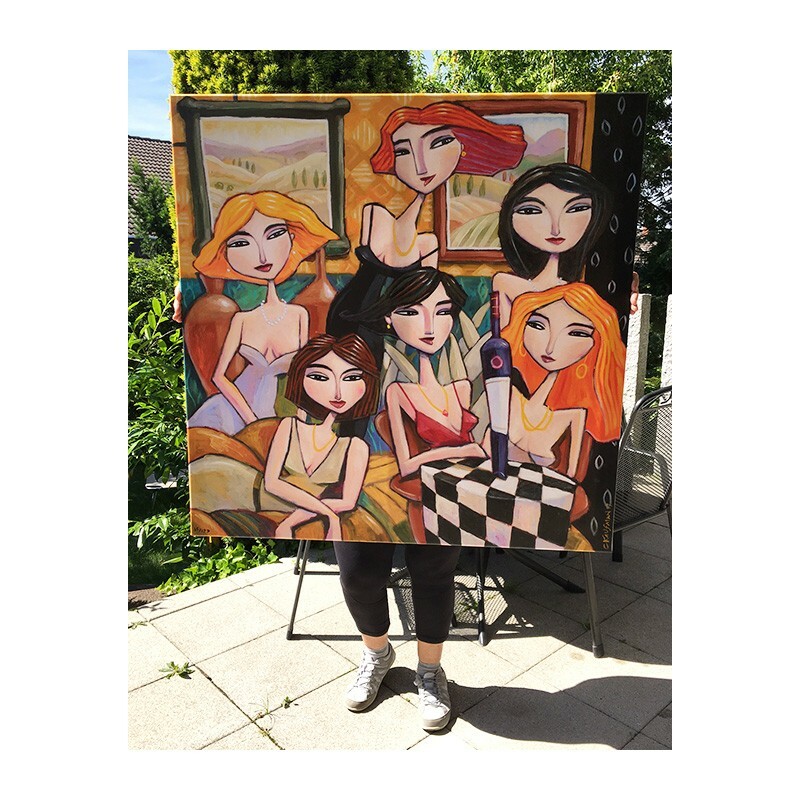 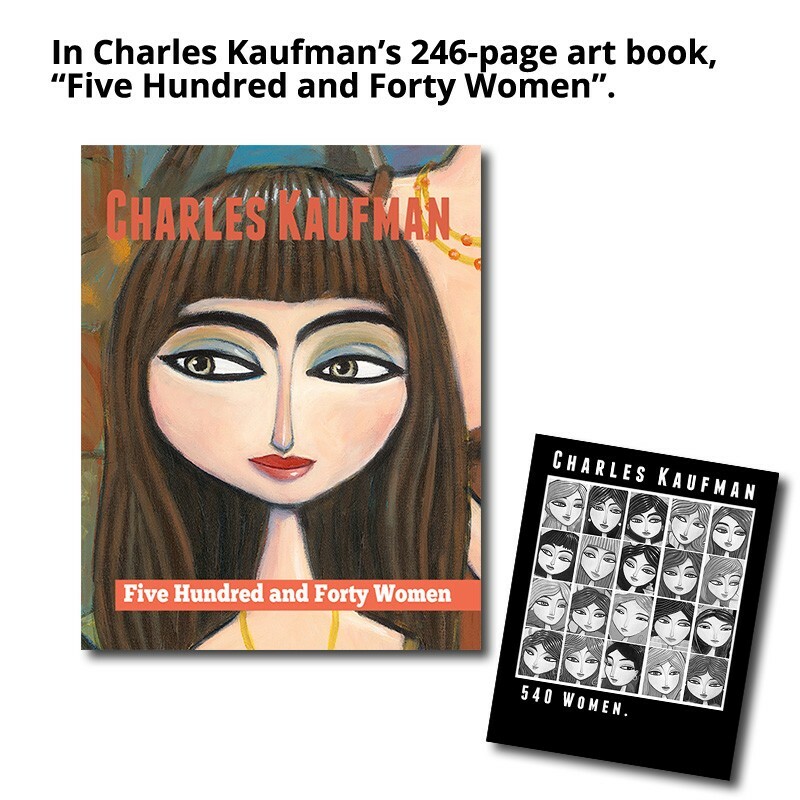 Limited edition of 199 prints on canvas.